The entire Ibis Budget d'Amboise team welcomes you to Touraine-Val de Loire, a UNESCO World Heritage site. We will be at your disposal to share with you the beauty and richness of our region. 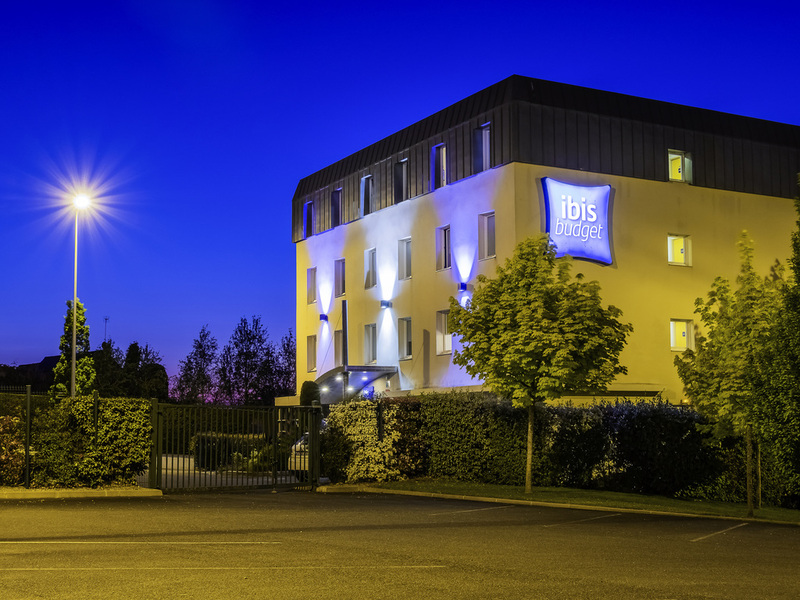 The ibis budget Amboise (formerly Etap Hotel) is located amongst the Loire chateaux including Chenonceau, Chambord and Cheverny. Its superb hilltop location overlooking Amboise, just 1.1 miles (1.8 km) from the town center and Clos Lucé (Leonard de Vinci's last residence) is perfect for those seeking calm and relaxation. This economy hotel offers rooms for 1, 2 or 3 people and is perfect for both business travel and weekends away with a loved one or as a family. Free car park and WIFI. At 1.8 km from the city center of Amboise, and close to main historical and cultural sites, the hotel will be a favorite place to visit our region. Ideal stopover at a very affordable price.